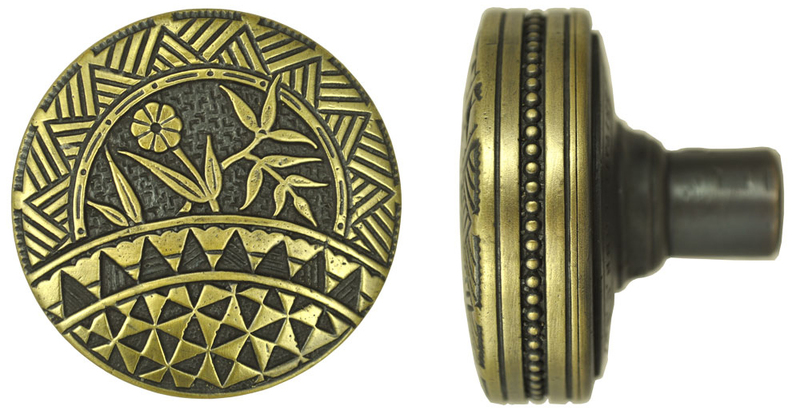 This is one of the rarest aesthetic doorknobs produced by R&E, designed by R.E. Christensen, Pat: # 11,229, June 3, 1879. This doorknob is sold by each. To make a set, order two knobs and a connecting square threaded rod spindle (not included) or extra long 5" spindle may be ordered separately. Knob measures 2 1/8" in diameter, and projects by 1 7/8". 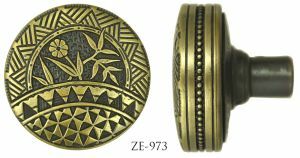 Various aesthetic design elements are used in this doorknob, which includes the sunflower to give a very pleasing effect. 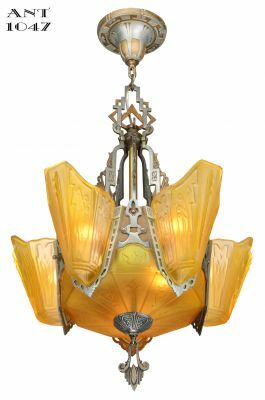 This knob is at home with Art Deco's clean geometric lines, as well as Art Nouveau's nature references. It was designed to go with the R&E Scenic Oriental backplate . Also available in the larger, entrance door size here. How far from the edge of the door is the center of your doorknob? Thisis the backset, and determines which latch or mortise lock you use. Fora 2 3/8" backset, we offer a tubular latch , and a privacy tubular deadbolt latch option. Very narrow panel doors or doors with lots of glass may need a 1 3/8" backset passage latch . We also carry the mortise locks with unusual backsets to accomodate your Russell Erwin door plates. If you prefer a full mortise lock with key function and mortise lock with privacy turnlatch function , we have 1 3/4", 2 1/4" or 2 5/8" backset. 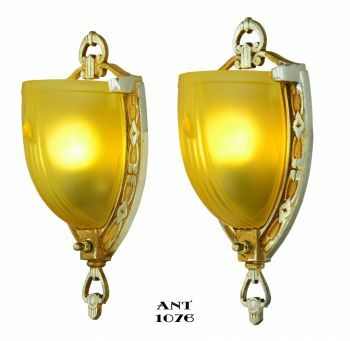 If you also need a turnlatch knob, we have an oval knob turnlatch , and the popular crescent shape turnlatch.